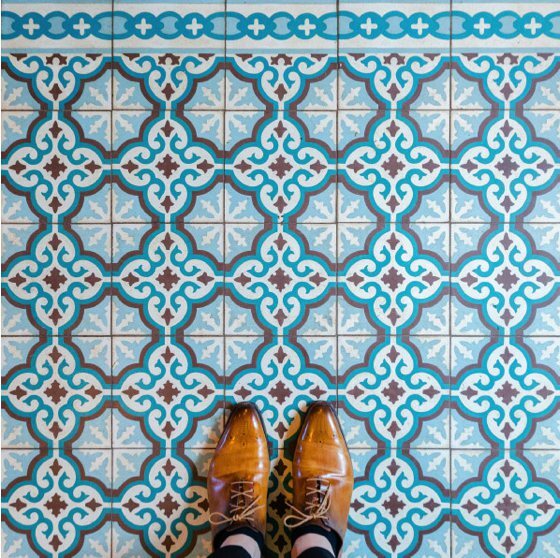 Sebastian Erras is a photographer born in 1986 in the south of Germany, who lives and works in Amberg. 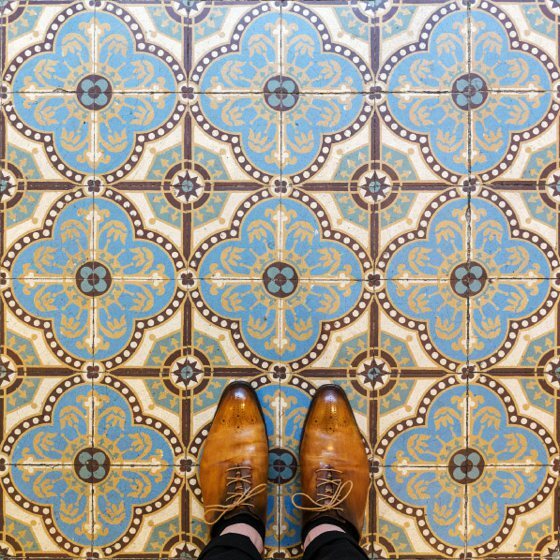 Since 2009 he is a full-member of the GDT and CO-Founder of the GDT Youth Group. 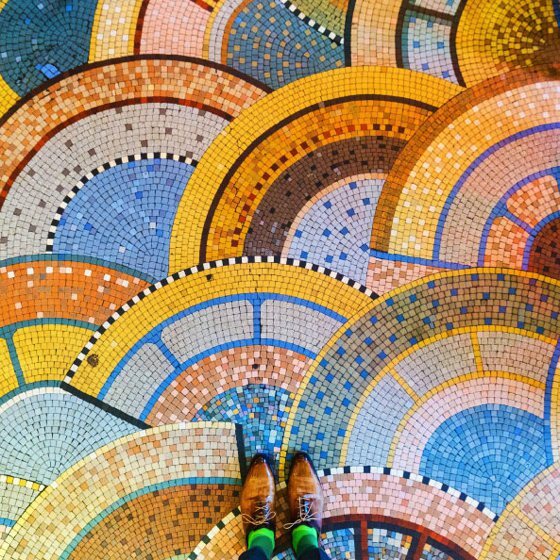 His work has been published in numerous nature and wildlife magazines and in 2010 he won the 2nd prize of the Fritz Pölking Nachwuchspreis der GDT. 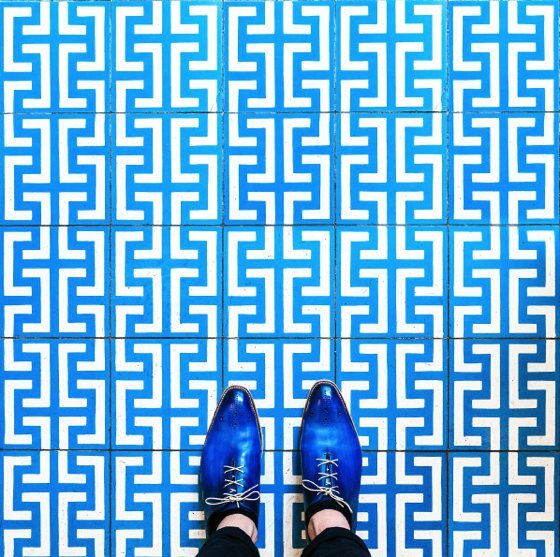 Having always had a passion for design and architecture, he specialized in the field of interior and architecture photography. 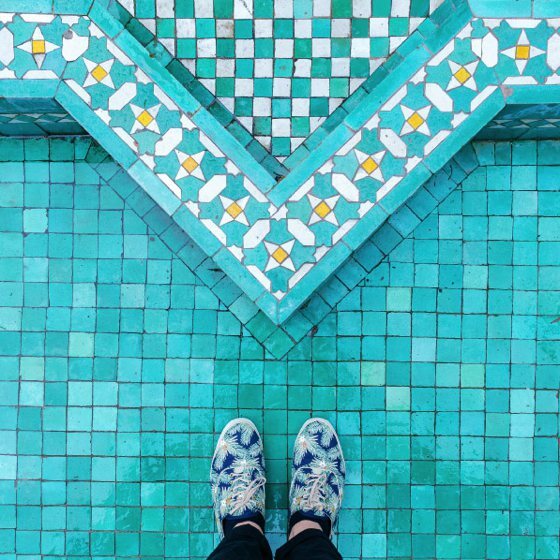 Working for multiple clients all over Europe, he continues living his passion of photography, travel and exploring new things. 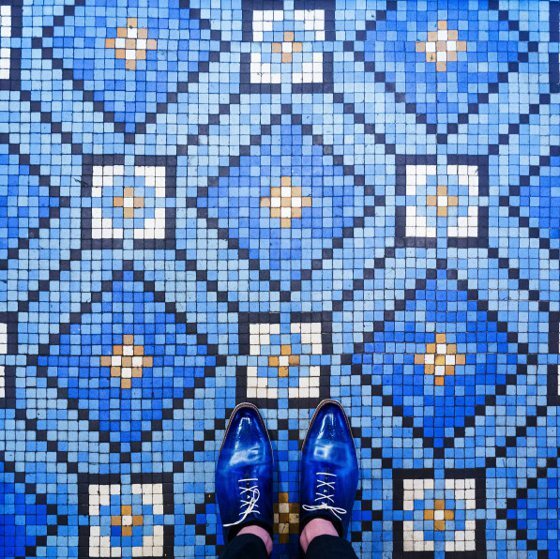 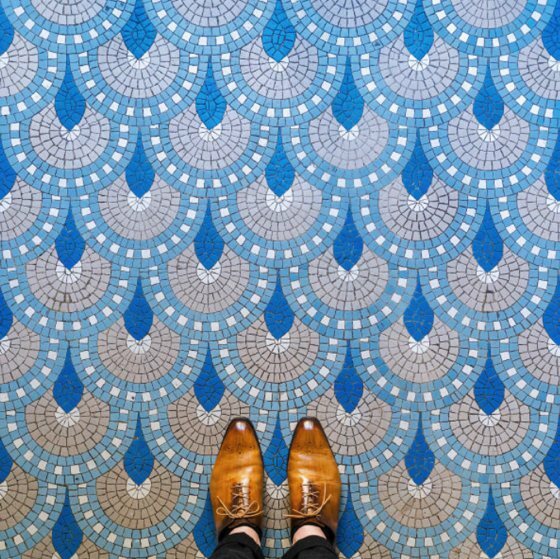 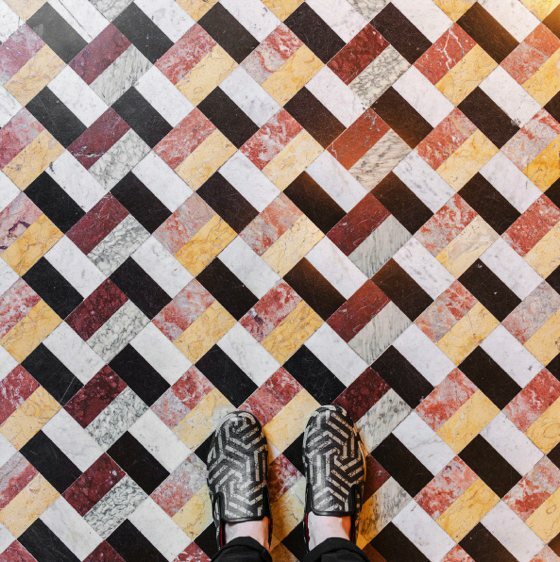 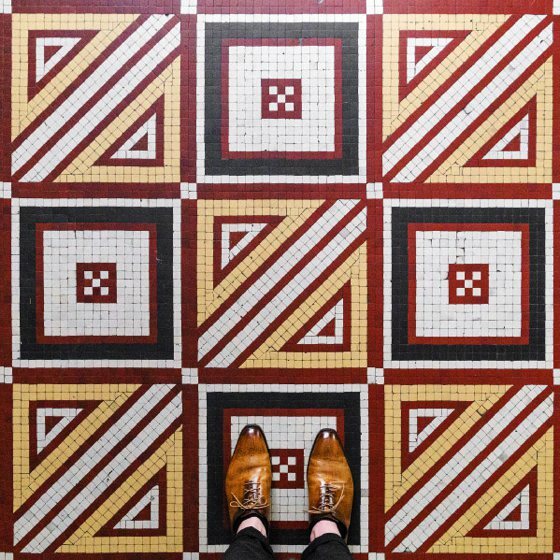 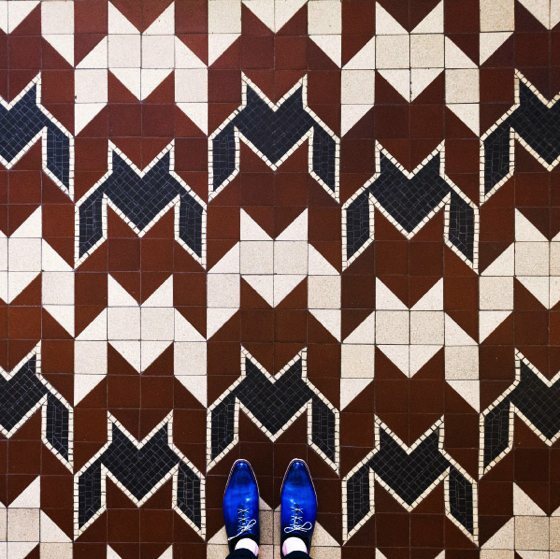 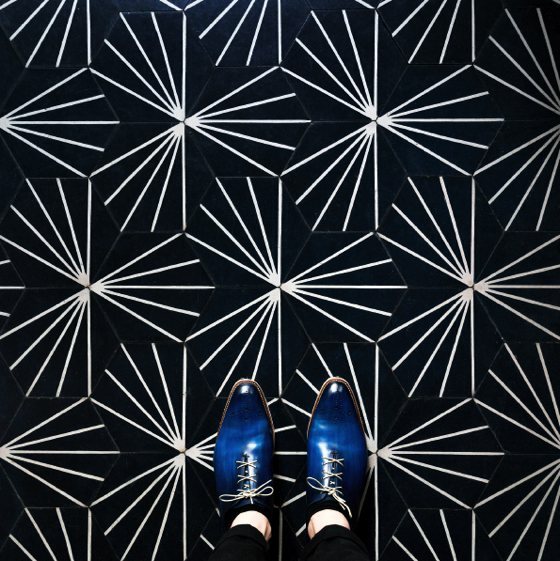 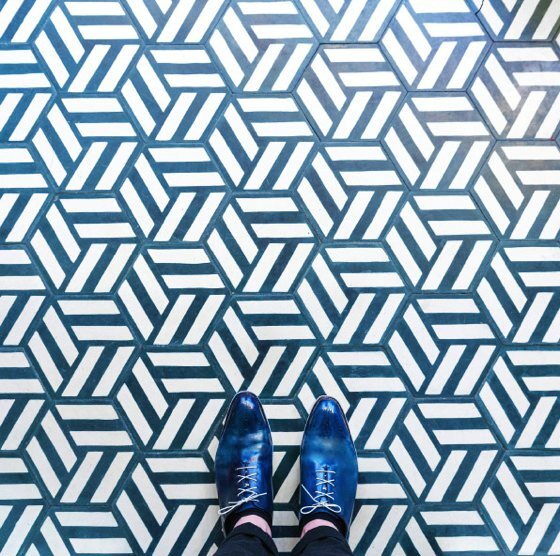 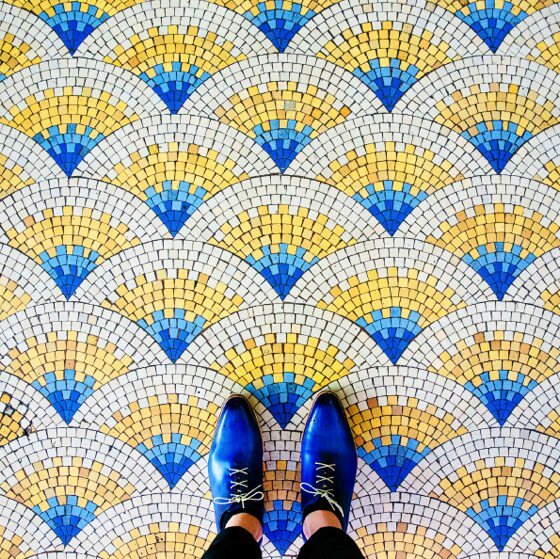 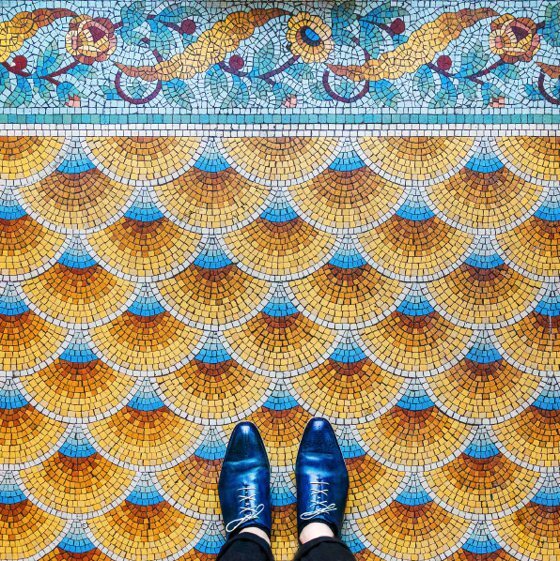 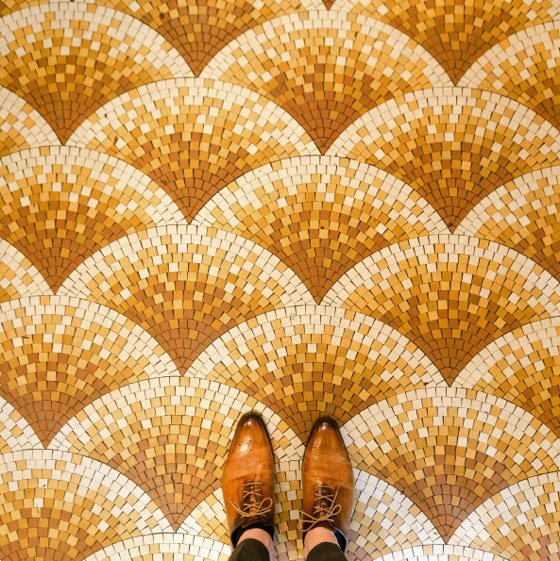 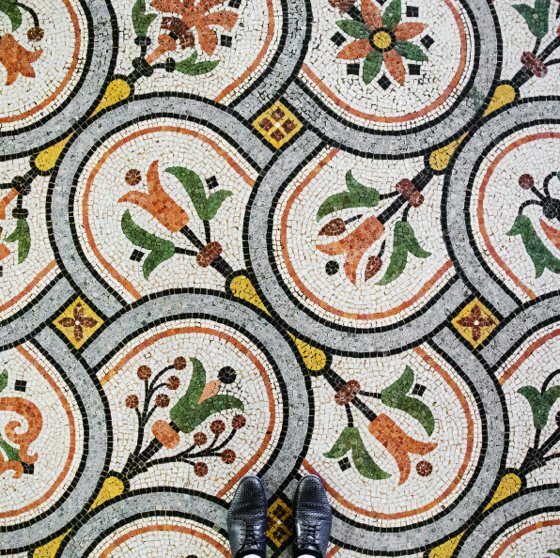 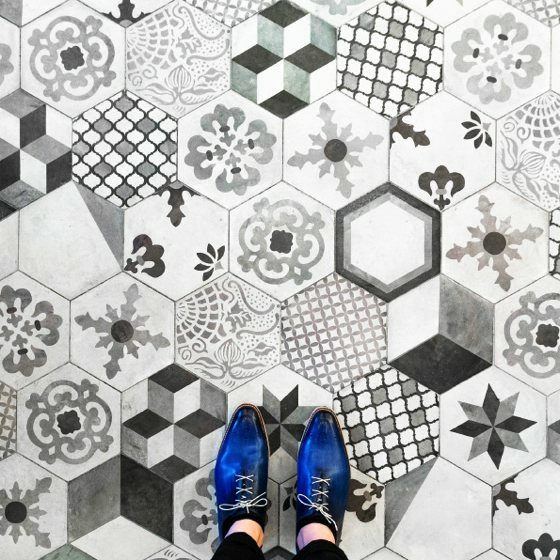 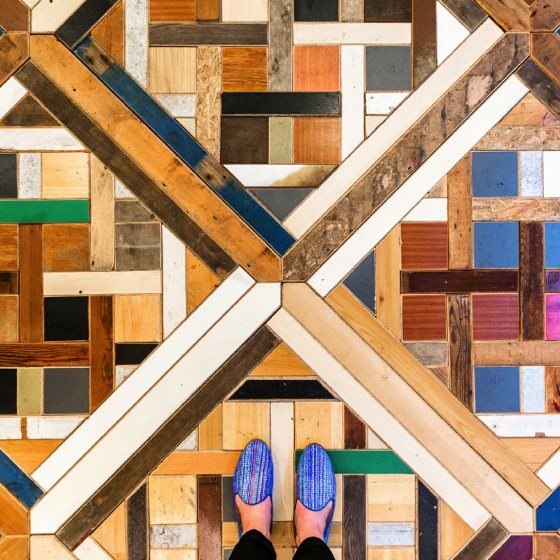 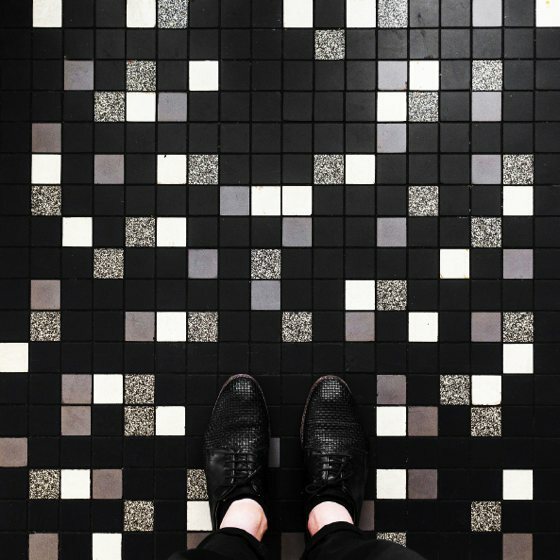 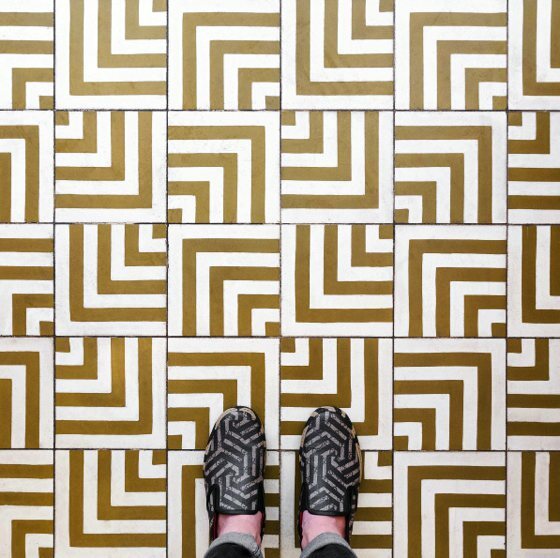 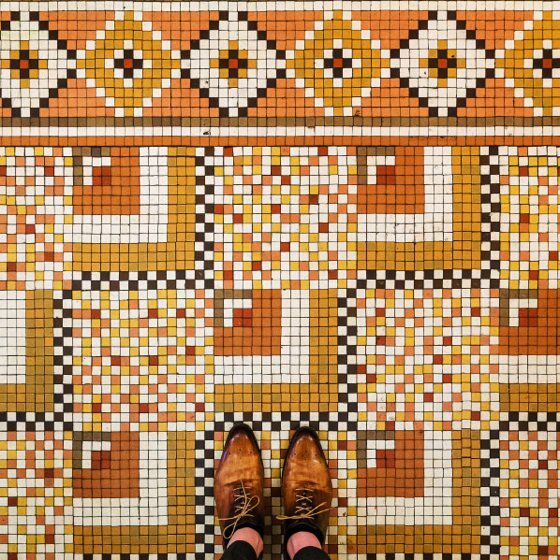 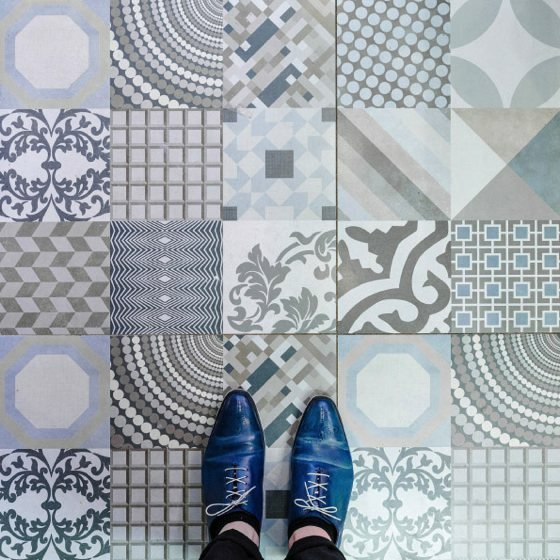 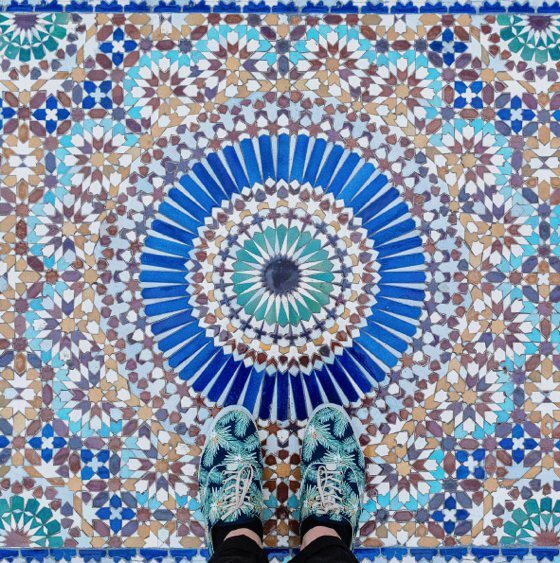 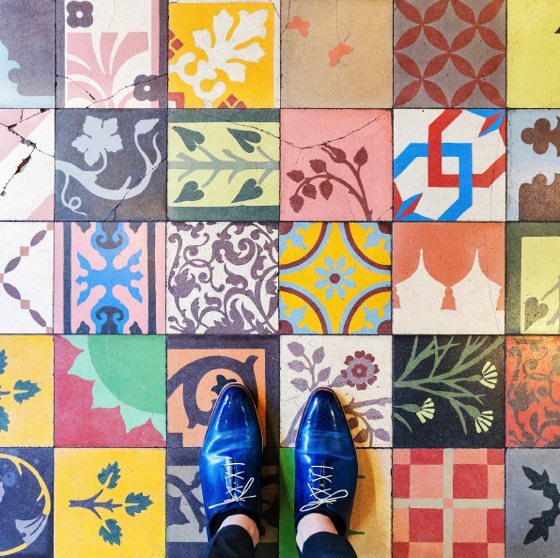 In this post I publish a very interesting series ok patterns and tiles, “Parisian floors”, that you can follow also on Instagram ( @parisianfloors ).